This Mondia Special came through the door at Via Bicycle a couple weeks ago. 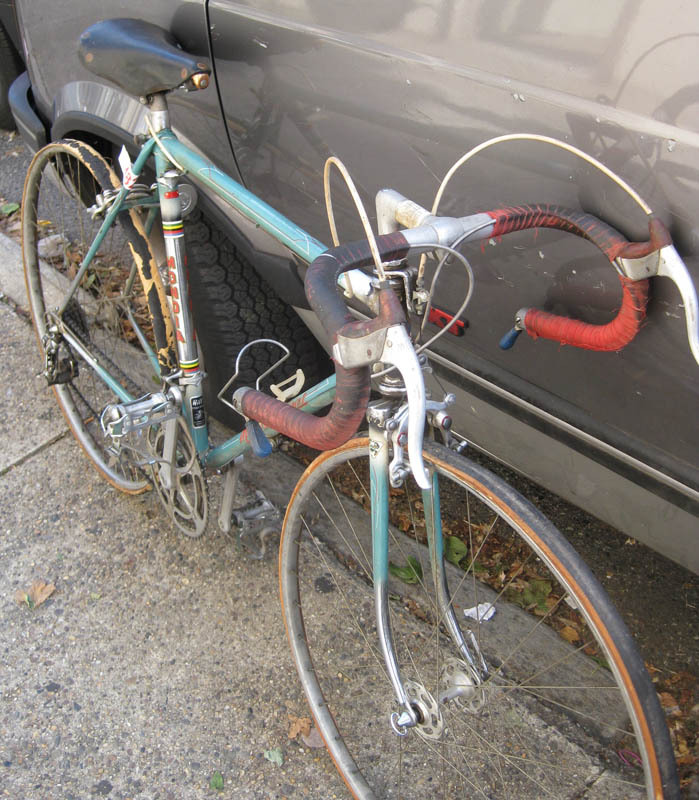 The original owner of the bicycle wanted to get the bicycle updated to start riding again. They wanted clincher wheels, double sided pedals and just a check over, to make sure everything was safe. We put on a set of used 700c wheels with a beefer tires, a set of pedals and adjusted the bicycle. After riding the bicycle for a bit, they realized that this go fast machine was not for them, to ride around the city. So we now have it. 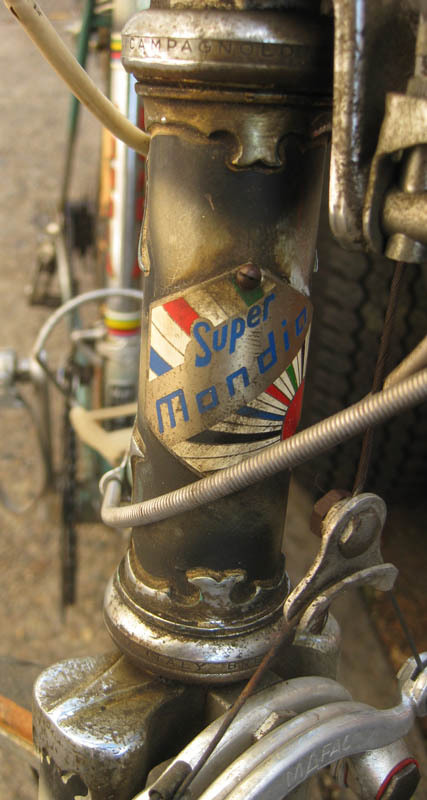 Mondia was one of the most successful Swiss bicycle manufacturers. 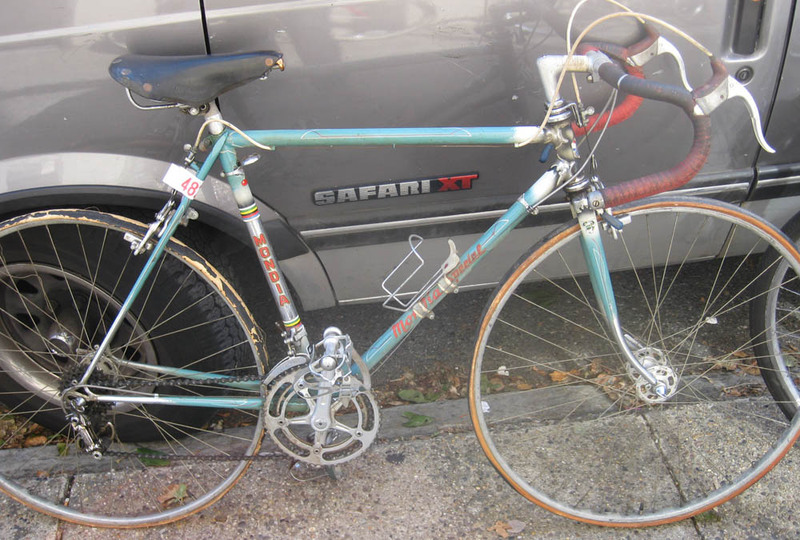 It is early 1970s(i have yet to check it’s serial number with the list), with a 1971 Campagnolo Nuovo Record group, minus the brakes. 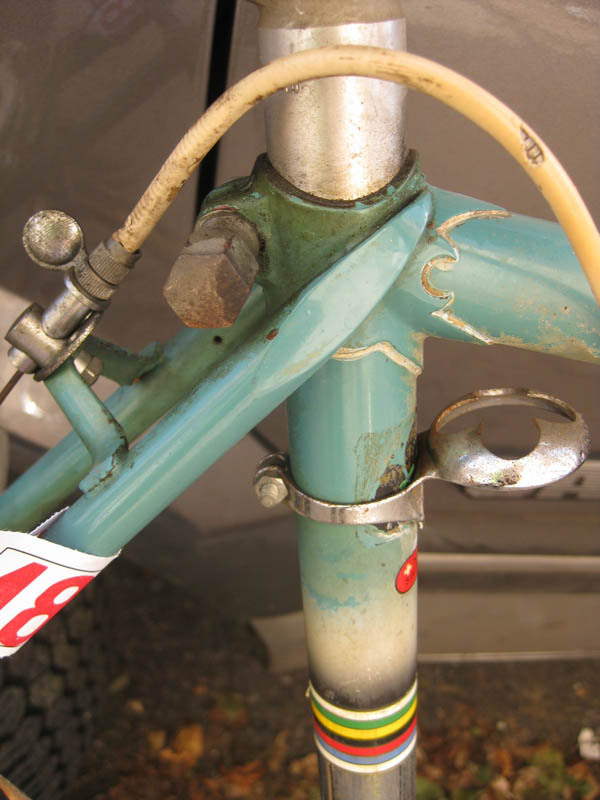 We put the original Campagnolo high flange wheels and steel Record pedals back on. 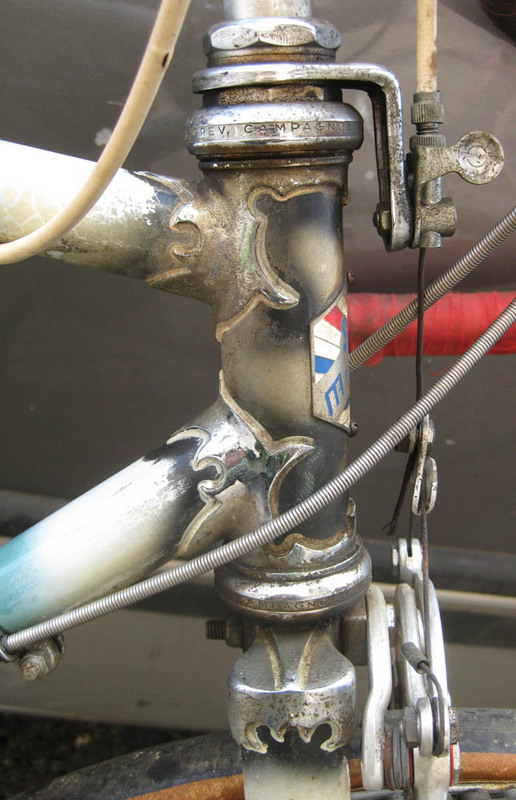 This bicycle has a light layer of grease/corrusion that will easily cleanup to make this bike a true concourse bicycle, as it is all original, unmolested. more Mondia information here on the Classic Rendezvous list, and here is the serial number registry. Anch'io ho una Mondia super special degli anni '70. È bellissima e non me ne frega niente di quanto vale !